"How does your Martial Arts play a role in civil unrest or in a national crisis, or does it play a role at all?" Greetings Family; this is the topic of discussion for Fridays edition of Making The Connection. This is the third edition in a series of discussions that deal with the new and uncertain climate that we find ourselves in today. These discussions should concern anyone training-teaching or contemplating obtaining self defense knowledge. Join your host Soke Haisan Kaleak and his co-host Salim abdur Rashid Hanshi, this Friday 12/02/16 at 8pm. 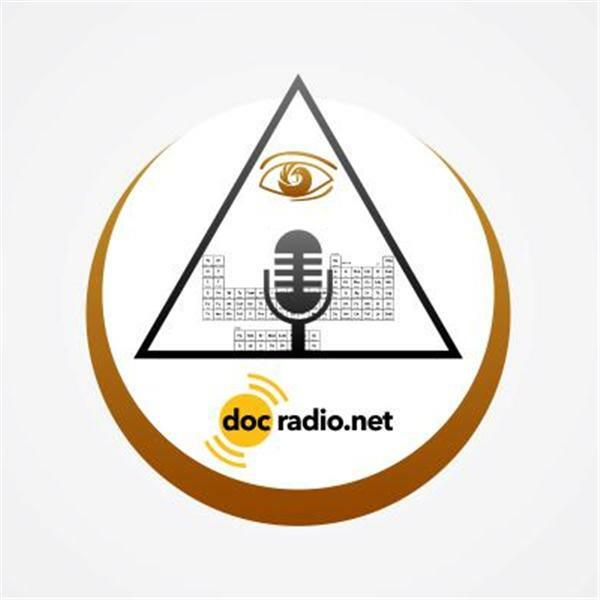 Listen on your Pc's @Docradio.net or talk to your host at (646) 716-6825.